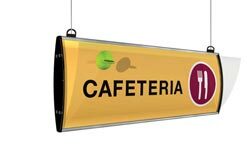 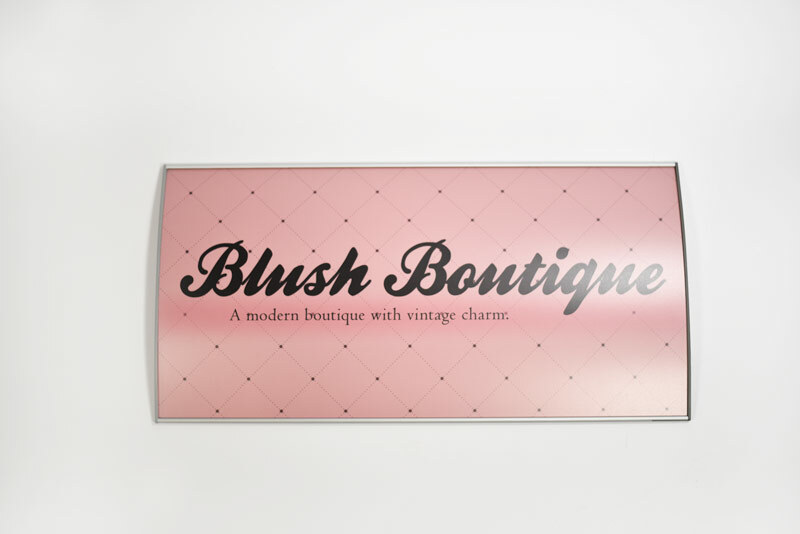 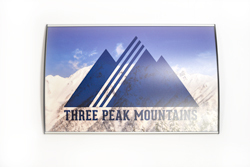 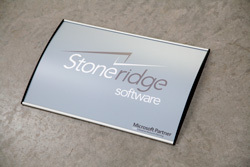 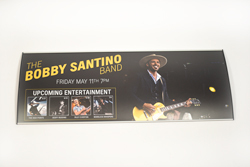 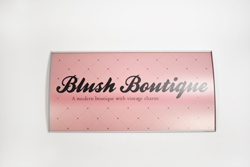 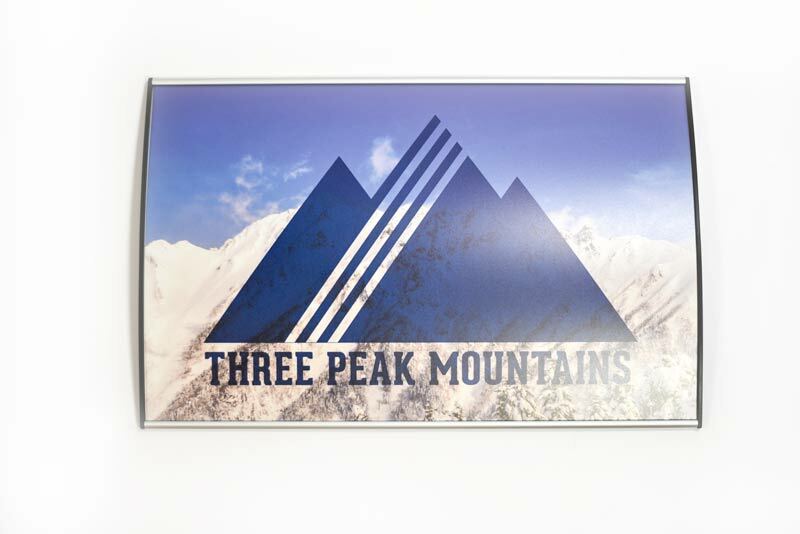 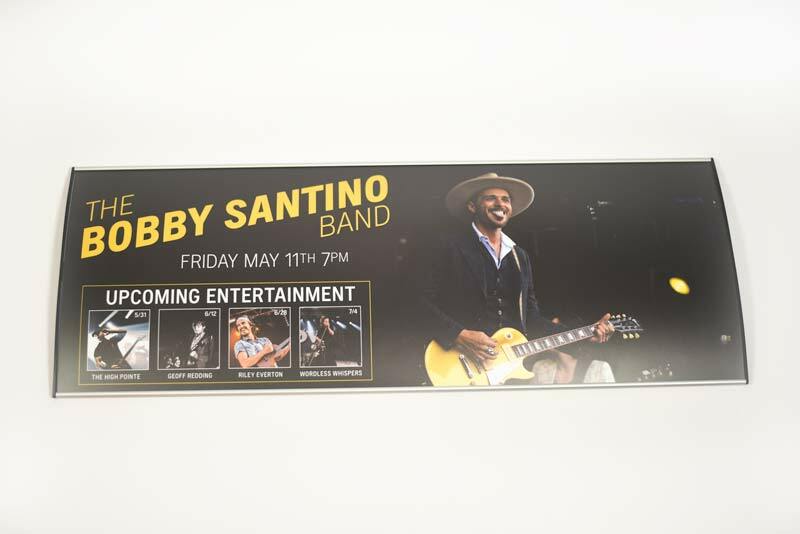 Large interchangeable signs with top to bottom curve come with a fully customizable insert. 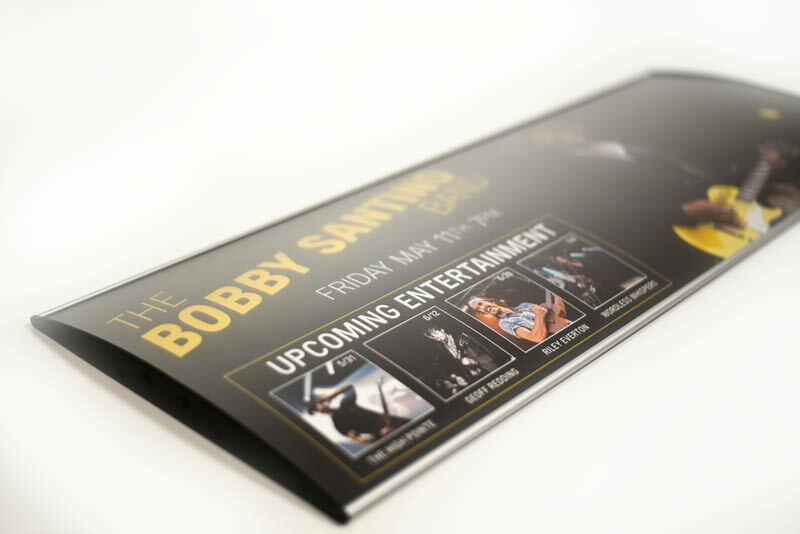 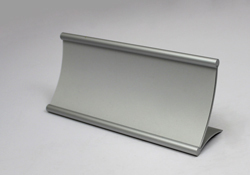 The curved aluminum sign frames come in an anodized satin silver or a powder coated black with your choice of grey or black plastic end caps. 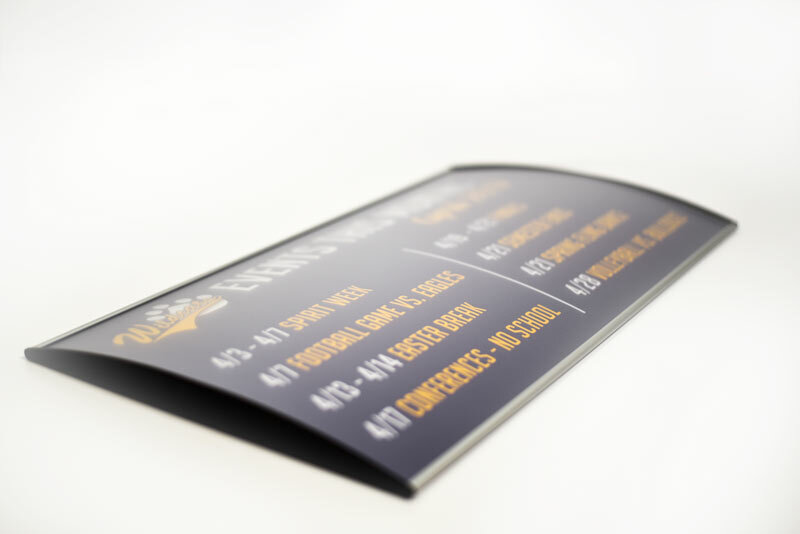 Signs include a protective matte clear lens that can be easily removed with a suction cup that is sent with the sign. 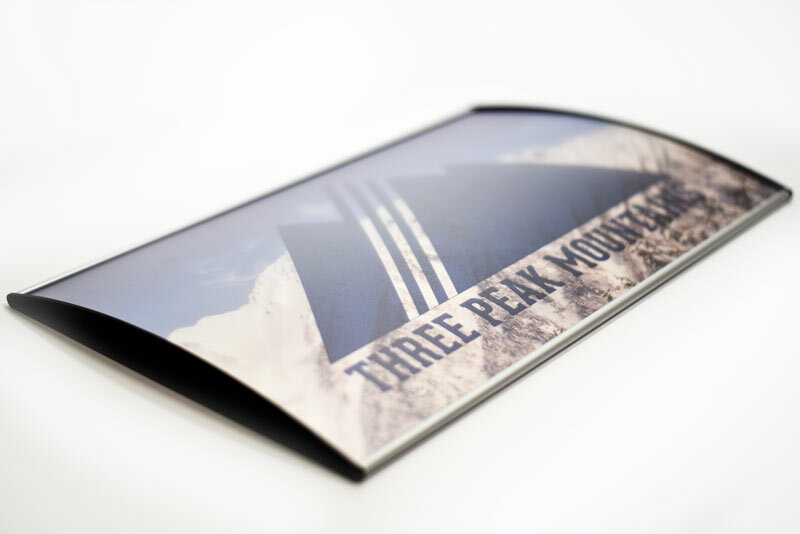 Send us your custom design, business logo, or the components you wish to include on your insert and we will produce it at no additional charge. 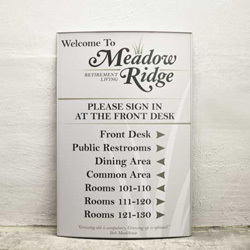 These are great for areas that require updated information on a regular basis such as hospitals, nurse stations, medical waiting rooms, conference rooms, reception areas and more. 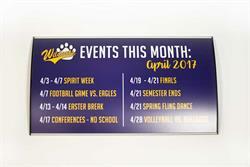 If you do not see a size you need listed, e-mail us at service@officesigncompany.com with the size you need and we will send you pricing.